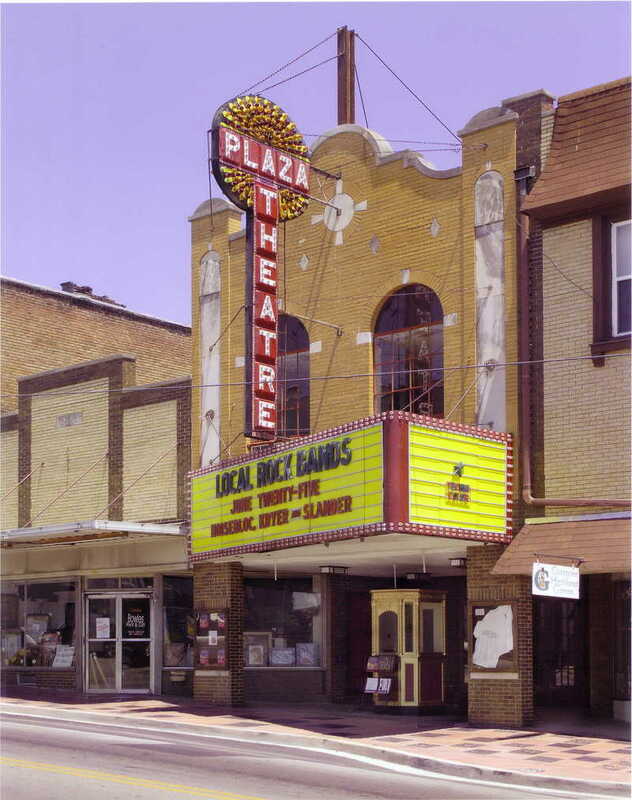 The Plaza Theatre is located in the center of historic downtown Glasgow, Kentucky, and has been a landmark for over fifty years. Over the last several years, the building has been abandoned and fallen into disrepair. 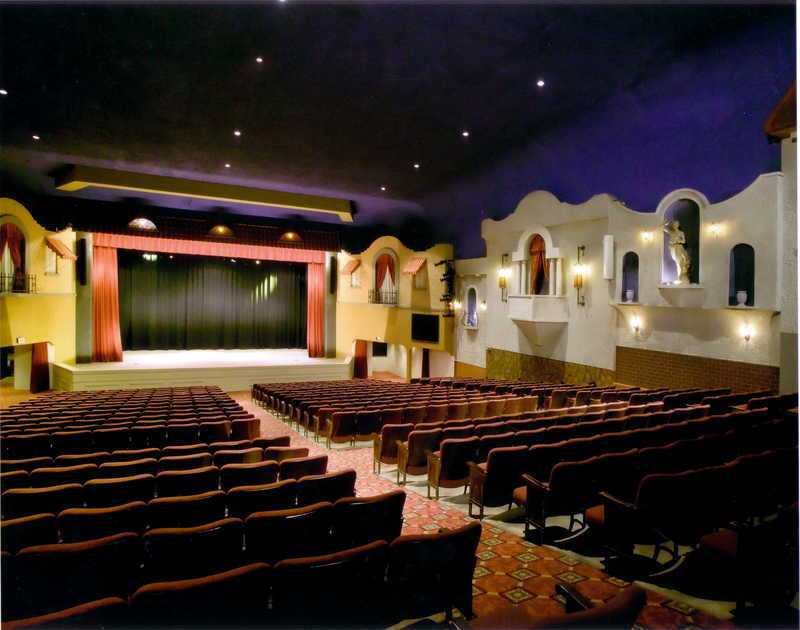 CMW helped assess what would be needed to bring the theatre back to its grandeur so it can once again be seen as a “jewel” of the community and provide a needed venue that can seat over one thousand people for both live performances and movies. 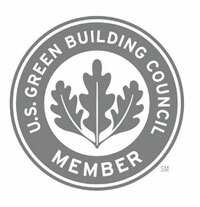 CMW developed strategies and phases for the renovation process. One important aspect of the project was to find a cost effective way for providing A.D.A access to the building while not imposing too heavily on the historic feel of the spaces. New restrooms also were incorporated into the renovation; the restrooms were designed so as not to interfere with the public spaces while still provide the conveniences needed for an assembly space of this size. The entire mechanical system was not functioning and needed to be re-designed to meet current air quality control guidelines, while taking care to not cause damage or re-working of the delicate existing plasterwork and ornamentation. The exterior of the building was also restored. 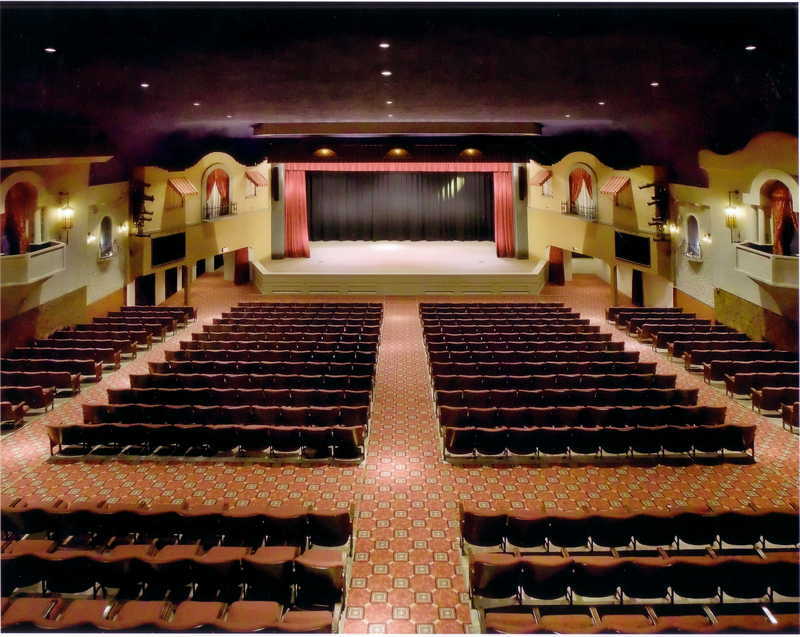 CMW used its experience with architectural and mechanical restoration to help make sure the building complied with the Kentucky Heritage Council’s requirements and will continue to be a vibrant part of the community for years to come.